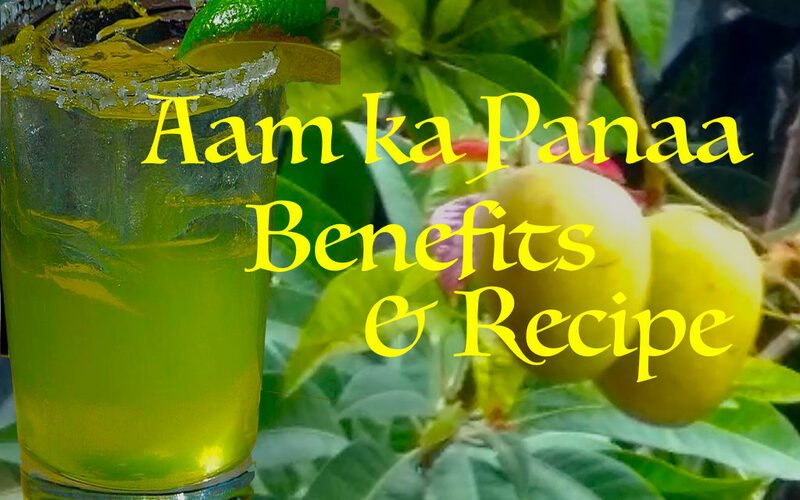 Aam ka Panaa (Squash of Raw Mango) or kacchi kairi ka sharbat is prepared in almost every household during summers. 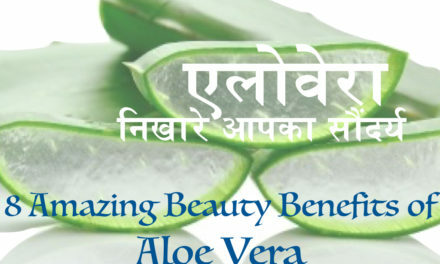 It not only provides relief, but also protects from heat-stroke. It prevents dehydration caused by heat. 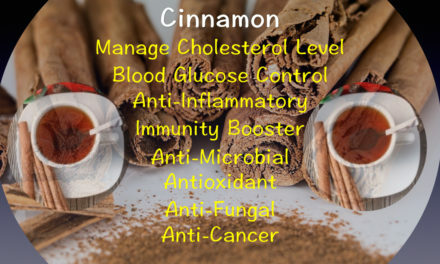 To add to its benefits, addition of crushed mint leaves is suggested. In case of heat-stroke, use it at least twice a day, for immediate relief. In case of acidity during summers, which cause nauseous feeling, restlessness, anxiety and other stomach disorders, take raw mango squash mixed with roasted, powdered cumin seeds and black salt. This will not only relieve acidity, but would also correct the electrolyte imbalance in the body, which is caused by the heat. Therefore, during summers take it as much as possible and get rid of heat and summer related problems. Raw mango squash is packed with Vitamin C and other antioxidants which not only cater for reduction of essential nutritive elements, but also naturally detoxifies the body by taking out harmful toxins. This quality of the drink is extremely helpful for your skin, prevents it from scorching heat and maintains its shine and smoothness. For making 3 glasses of Raw mango squash, take 4-6 raw mangoes in a medium size pan, add approximately 2 glasses of water and put this to boil. Cover the pan to speed up the process, and allow it to boil for 10-15 minutes. Keep checking to ensure that the raw mangoes are cooked properly. Cooked, raw mangoes swell slightly and that is the indication that they have cooked well. Put the cooked mangoes in cold water to allow them to cool down. In another pan, take clean, cold water, wherein you should take the pulp out of these mangoes using your hands. Take out the skin and kernel of these cooked mangoes, and the remaining mixture may be blended in a mixer. If you like it sweet, add sugar before blending. But if you are interested in a salted drink, then add mint, black pepper and black salt before blending. Strain the blended liquid through a strainer and use as required. Sprinkling a little bit of Jal zeera powder will add to taste. So…what you are waiting for! ! ! Here is the healthy, cool drink readily available to provide relief from sweltering heat. Enjoy the drink with your family. 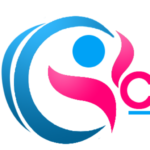 "Caring You Online" is a platform, where you can find all the information related to health, beauty, and personal care. Dr Ritu, founder of this amazing website, is a renowned health care professional, with more than 10yrs of experience in this field. She is a B.A.M.S. doctor with a masters degree in the hospital and health care management. Her main expertise, include weight loss, diet plans, skin care, hair care, yoga, and female disorders. Caring You Online on जानिए स्वाइन फ्लू (H1N1) के बारे में (Know about Swine Flu) ! क्या है स्वाइन फ्लू (what is swine flu)? © 2015-16 caringyouonline.com. All rights reserved.